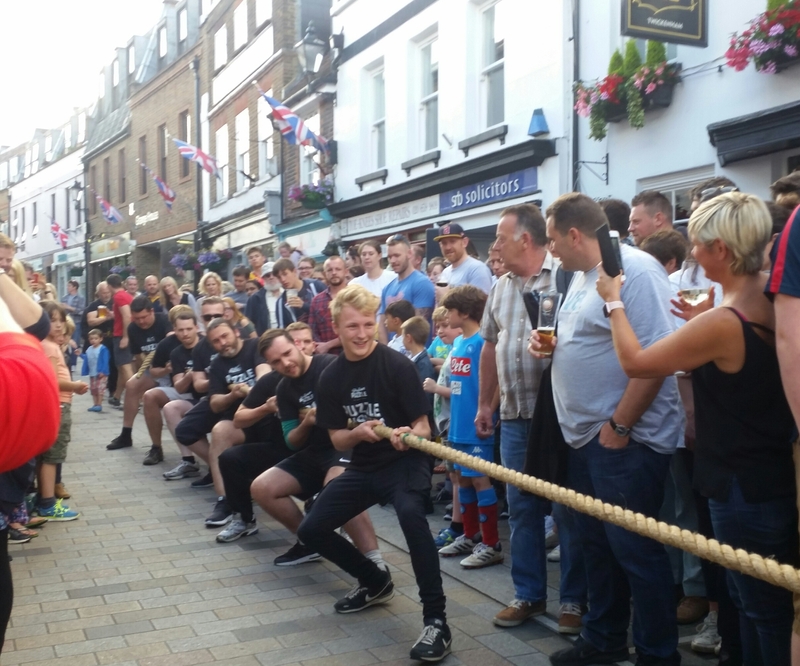 The “Puzzle Tuggers” reformed this week in a bid to pull for victory in the annual tug of war competition that marks the beginning of the Twickenham Festival. 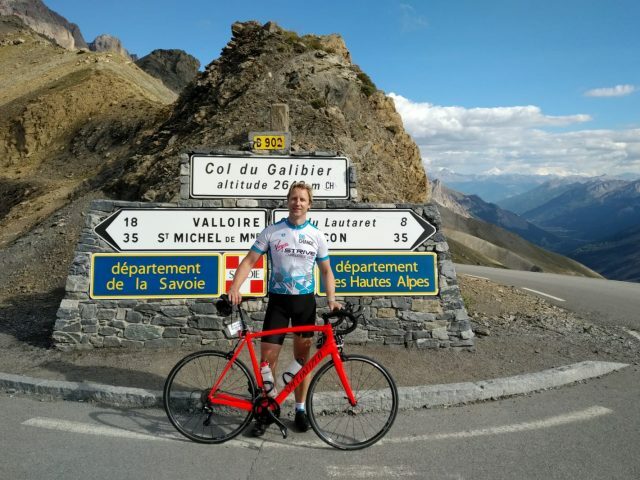 As it was our second year competing, we took it extra seriously and even had a training session in preparation for the event. With high levels of team spirit and fairly low levels of expectation, the lads stepped up for their first battle. Momentum was won and lost, but retrieved just in time to claim a well-deserved victory in the first bout. We gave it everything against our second opponents, losing this time but surviving with dignity intact despite several large rope burns! The team then pulled it all back with a stunning, speedy victory in the third and final tug – definitely helped by some epic cheering from the puzzle supporters.